Get your furniture purchases of $299 or more with a discount of $25. 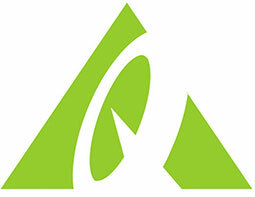 Take 10% off your entire purchase of Abbyson Living Furniture. Simply add items to the cart, and discount will be taken off immediately! Buy 2 outdoor furniture and get 3rd for 25% Off. 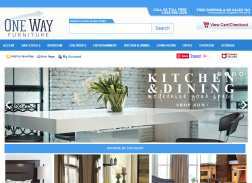 Spend $399 at One Way Furniture and receive $25 off the original price.